Do you spend excessive amounts of time performing compulsive behaviors? Do you frequently experience intrusive thoughts and anxiety? Have you tried therapy in the past to address these symptoms and have not been satisfied with the progress you have made? 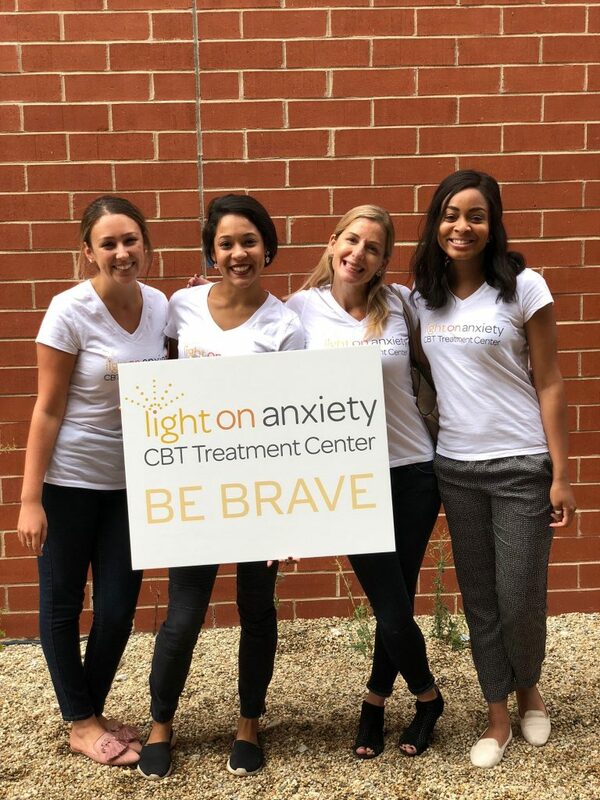 Light on Anxiety offers ERP Based Treatment for OCD which is action oriented, practical and will provide you with tools to minimize the role of OCD in your life while maximizing your sense of life satisfaction. We offer flexible scheduling to accommodate your busy life.